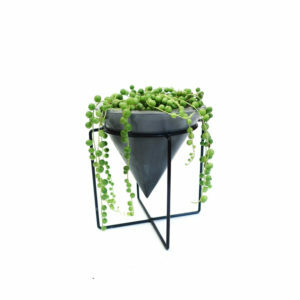 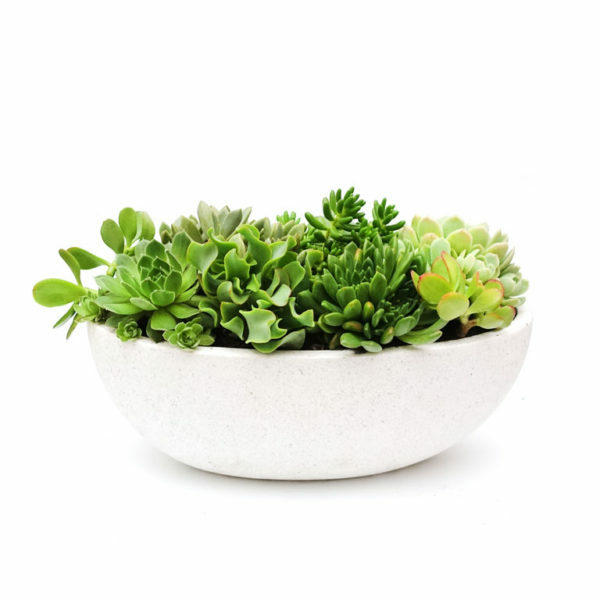 “Coral Sea” is a large arrangement of mixed succulents in a lightweight terrazzo boat shape bowl. 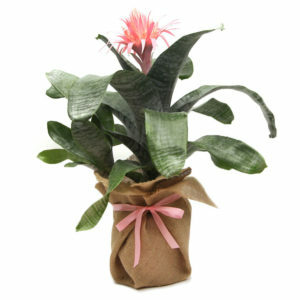 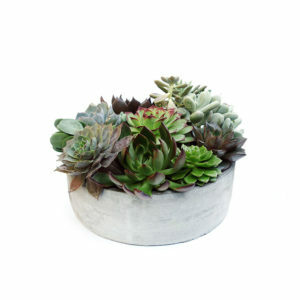 Succulents are easy to love and maintain, making it the perfect gift for any occasion. 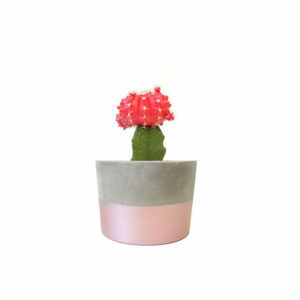 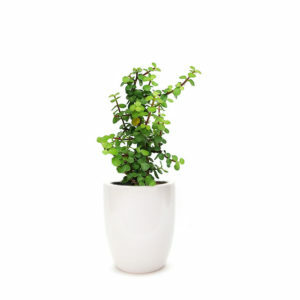 It can be used to brighten up any space. 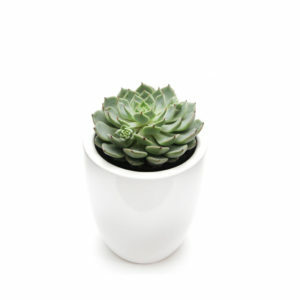 Succulents need bright filtered light to full light to thrive, and only water when soil is dry – up to twice a week. Each succulent bowl arrangement is unique and beautiful. 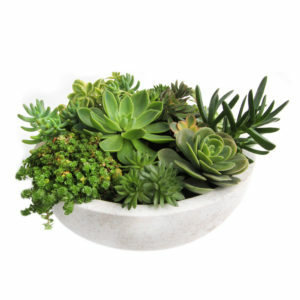 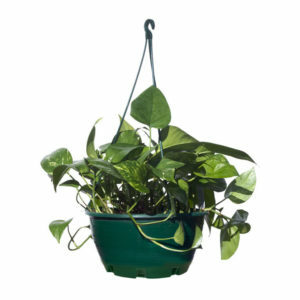 The succulent bowl pictured is an example only as plants vary due to season and stock availability.